Escazu is an exclusive suburb 2 miles west of San Jose, is by far, the fastest growing housing infrastructure in the metropolitan area. Well known for its pleasant climate and exuberant vegetation, property values are among the highest in Costa Rica, making it one of investor's top favorite spots. Due to its proximity to prestigious schools, medical centers, office complexes and restaurants including Multiplaza, Cima Hospital and many of the countries top facilities. 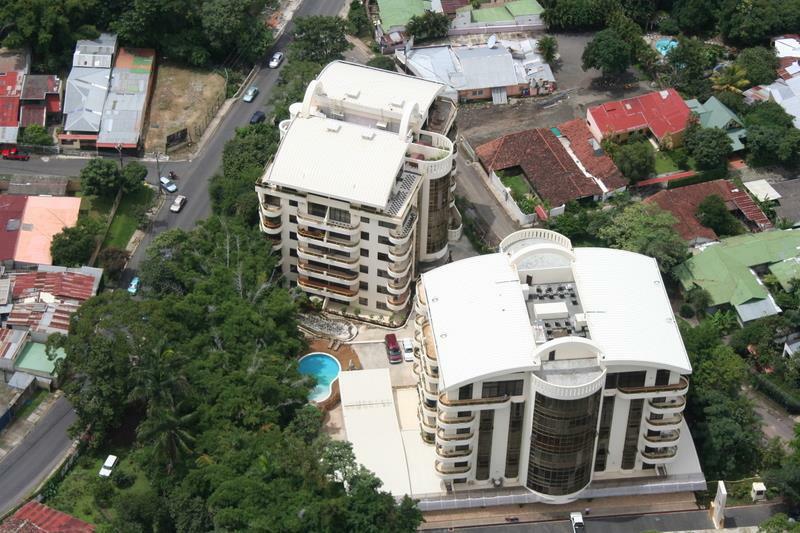 Riverside Condominiuns offers the best locations for your rentals in Costa Rica situated in Escazu. This award winning development is located in the best area of Escazu and within walking distance to supermarkets and restaurants including Automercado supermarket, Chichi's Restaurant and El Novillo Alegre Steak House. Riverside has a commercial area which features a coffee shop and wine store. It is a located a short drive to major office parks, top schools, shopping centers, banks and medical facilities. Riverside Condominiums offers furnished and unfurnished luxury 1, 2 and 3 bedroom condominiums as well as luxury penthouse for short and long term rentals. Riverside has a fully equiped gym complete with A/C and cable TV, racquetball court, pool and spa, Barbeque area, and picnic area. The buildings offer security and all the amenities from a five-star service. We have many properties in the area including Riverside Condominiums and many other properties. Please contact us in Costa Rica at (506)4034-1665 to see how we can help you with your Costa Rica Real Estate. 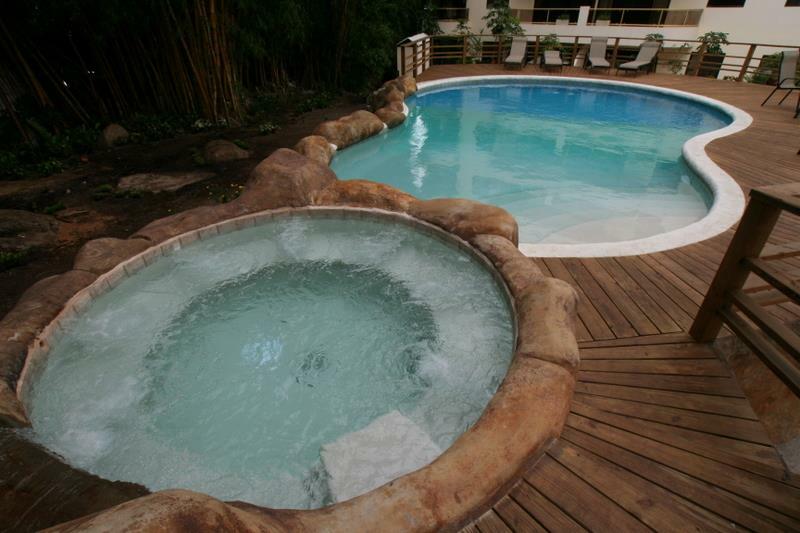 Join Escazu Rentals and Sales in Facebook for Special Deals!